_MAL2580, originally uploaded by Michael A. Lowry. 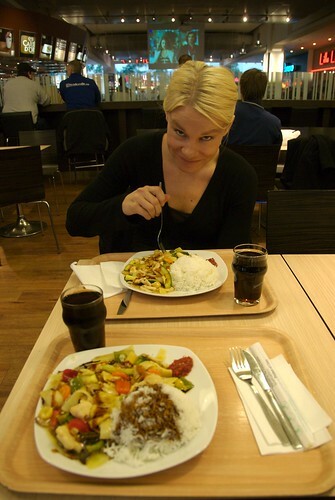 Wednesday I had my annual planning meeting with my manager and then joined Åsa for a bite to eat at Kista Galleria. We both had the chicken with veggies at the Chinese place. It was pretty good.